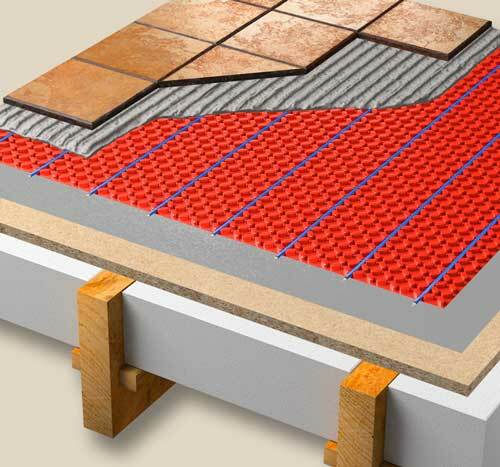 Warmup underfloor heating is popular amongst installers due to our wide range of high quality products, great reliability and industry leading guarantees. Have a look at our Trade Brochure for more information. Warmup prides itself on the best product quality in the market. 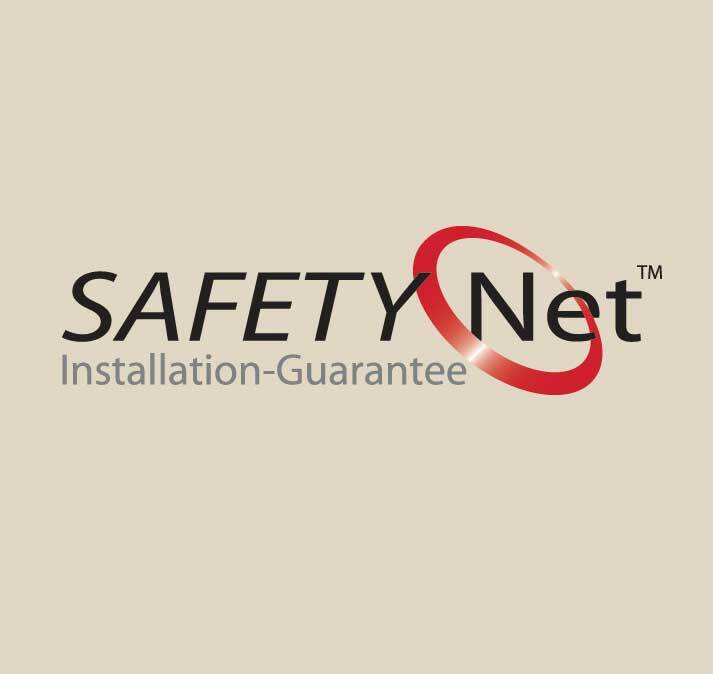 The confidence in our products is shown in our industry leading warranties and accreditations designed to give our installers and end-users 100% trust in our brand. 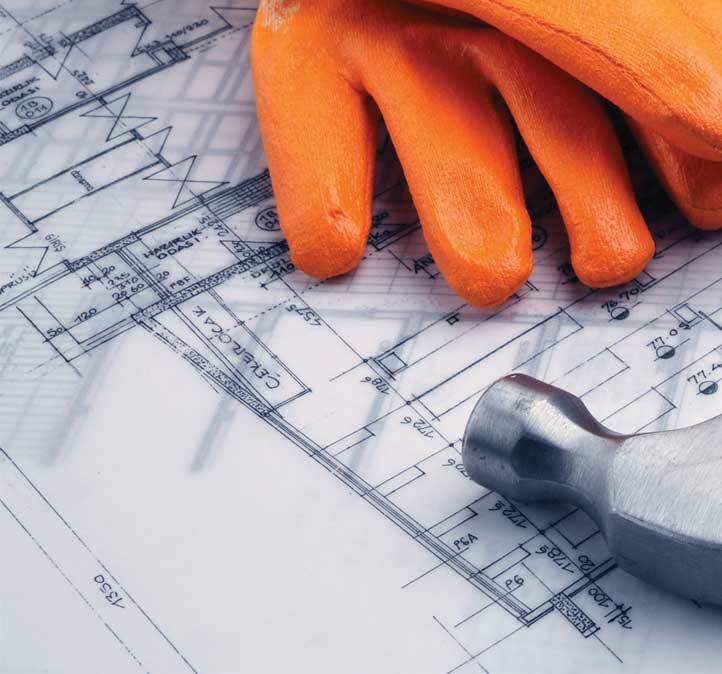 Warmup understands how installers work; the importance of ease of installation, cost-efficiency and technical support to ensure successful completition of the project resulting in happy customers. Warmup’s 24/7 helpline for installers makes sure that you know when purchasing a Warmup product that you will never fail to satisfy your customer. Weather it is through technical data sheets, blog posts or on our 24/7 helpline; Warmup customers will never be without an answer to their question. Warmup’s extensive involvement in research and development has enabled us to create a running cost calculator. This enables installers and consumers to know how much their system is going to cost to run, creating total transparency and trust between the installer and their customer. Warmup provides electric, hydronic, hybrid and outdoor underfloor heating systems, ensuring no job is beyond our reach.